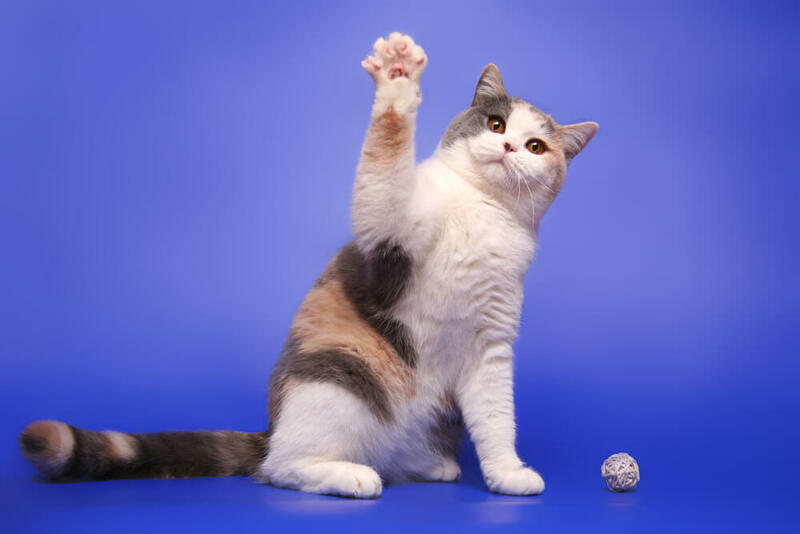 Did you know... your cat’s meowing is a language that cats have developed exclusively for speaking to humans! Aren't we lucky! Grown-up cats don't actually meow at each other. A meow means your puss is trying to get your attention, but it might not always be entirely clear why. 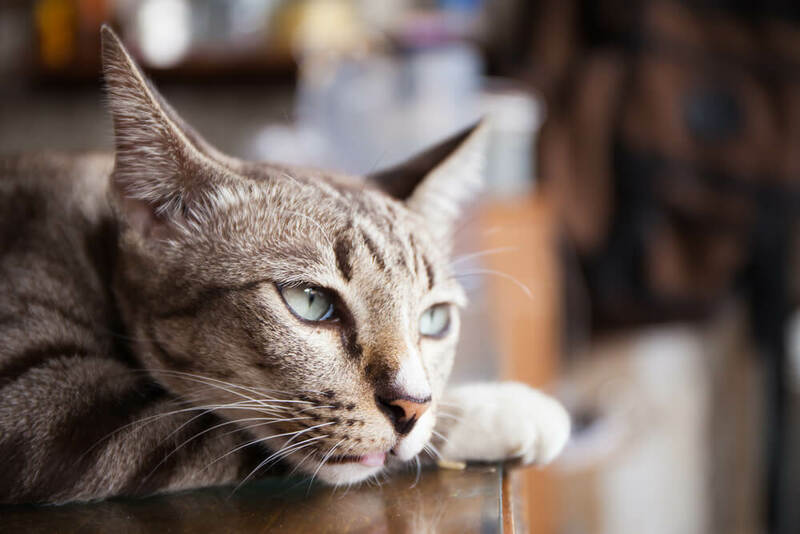 A meow can have many meanings, so we’re here to help you figure out exactly what your feline friend is trying to say. Call us Kitty Decoders. Another classic. Everyone knows cats love almost nothing more than being fed by their humans - and if they don’t think you’re giving up the treats, you’ll hear about it! This can of course happen at anytime of day or night, kitty isn’t fussy. So that 4 am “MEOW” that just woke you from a lovely dream about being on holiday is a not so subtle way of saying “Feed ME! Please”. One solution could be to change your kitty’s feeding schedule, so you’re giving them tiny amounts of food more frequently. In fact, cats should be given small meals 4-6 times a day, so try and stick to this to keep your kitty purring with satisfaction. If you’re not always home, automatic food dispensers and puzzle feeders that dispense food over a longer period or by engaging your kitty’s brain can be extremely helpful. When you’re bored, you just want your best buddy to give you some love - and that’s why your kitty might be meowing at you! Late night meowing in particular suggests this, because cats are known to feel especially playful in the evenings. So the trick is to distract your cat from meowing by keeping them entertained, with their safe toys, food puzzles, treasure hunts, scratching posts - or simply playing with them! Nothing cheers up a bored kitty more than getting fussed over a little bit - sometimes even a gift of a cardboard box or paper bag can result in hours of entertainment! Kitties are creatures of habit - so when something changes in their home, whether it’s new people, new animals or any other kind of major alteration to the environment, your puss could very easily become less than content. When that happens, their meowing is a heartfelt cry asking you to reassure them, and make them feel comfortable in their home again. 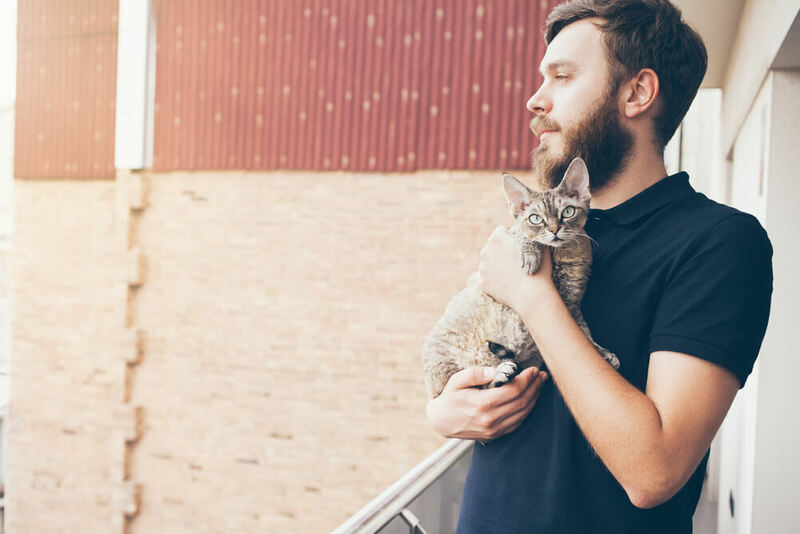 One way of doing this is to try and interact with your kitty as much as possible to let them know you aren’t going anywhere, and to make any big changes very gradually. Another helpful tool is FELIWAY® CLASSIC Diffuser, which you can plug-in in your cat’s territory - most commonly known as your home (actually it’s theirs) - to send out “happy messages” that everything is going to be ok, and help them get comfortable around this new person, animal or thing that has given them the heebie-jeebies. Female cats in heat can suddenly become very vocal, to send out a saucy signal to any nearby tomcats. 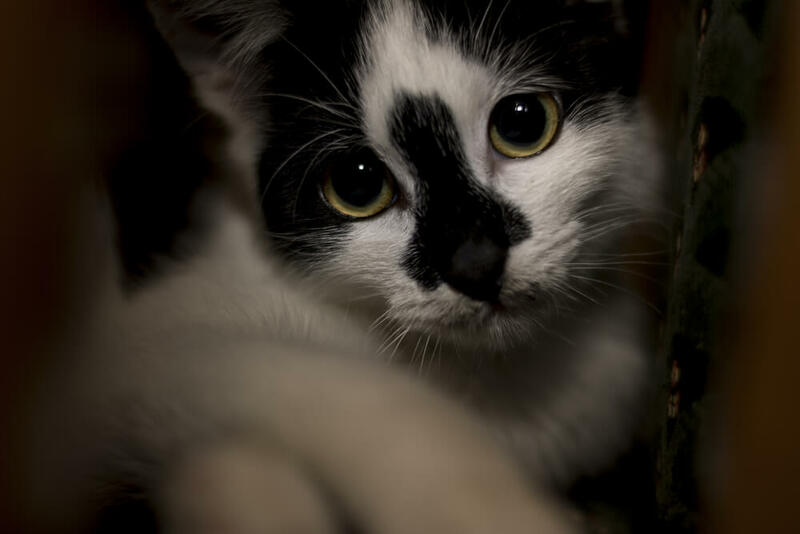 Male cats can get noisy too, if they detect a female cat in heat nearby! Protect your ears - and avoid having kittens - by getting your passionate puss spayed or neutered. And sometimes, a meow means nothing more than your fur-friend wanting to say “hi there, buddy! So now you talk cat remember to LISTEN! 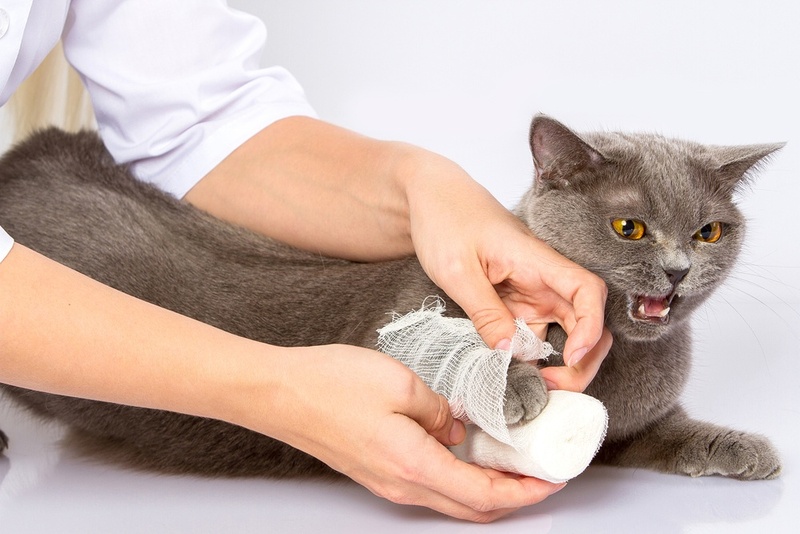 If you're not sure what your cat is trying to tell you it's always best to consult your vet. If there is nothing wrong with kitty then you can figure out the best way to help them get back to not shouting at you as much - this can be achieved by playing with your kitty more often! Also, introducing FELIWAY® CLASSIC – which sends cats ‘happy messages’ to reassure and comfort the cat while at home - can greatly help reduce your kitty’s stress levels! As with all your friends, the key to a deep and rewarding relationship with your kitty is listening! Could you describe your beloved puss puss in just ONE word?